Music won't stop - News: Early information !!! 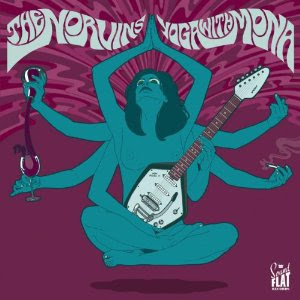 The Norvins' second album « Yoga With Mona » in pre-sales ! Early information !!! The Norvins' second album « Yoga With Mona » in pre-sales !